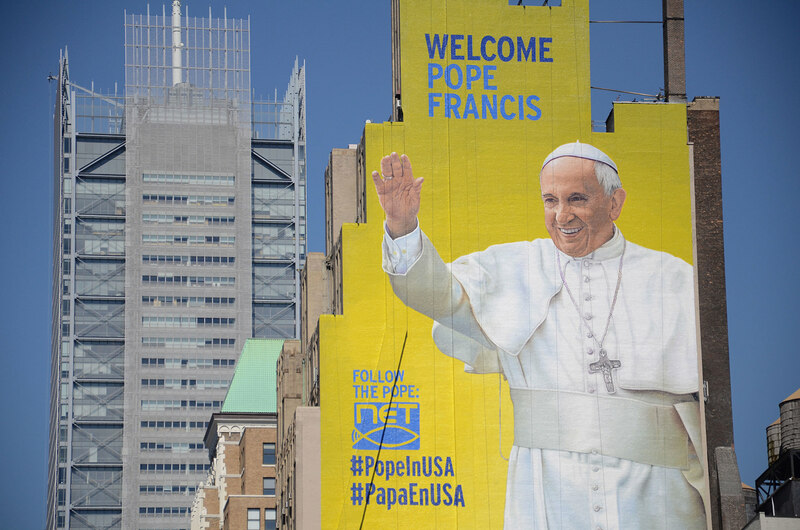 Pope Francis’ historic first visit to New York drew countless folks from all walks of life – whether or not they had tickets to any of his official events. Our reporters fanned out across the city talk to Francis fans about the connection they feel to the pontiff, who heralds change to the Catholic Church. We teamed with Univision to capture, in words and images, the accounts of ordinary people on the inside and outskirts of Francis’ path through the New York, adding up to the larger story of the Pope and the people.